Heritage Oceanside Homes for Sale, Oceanside is the northern most city in San Diego County. Here in the Heritage Oceanside neighborhood and the surrounding areas has a lot to offer for families with children to retirees. 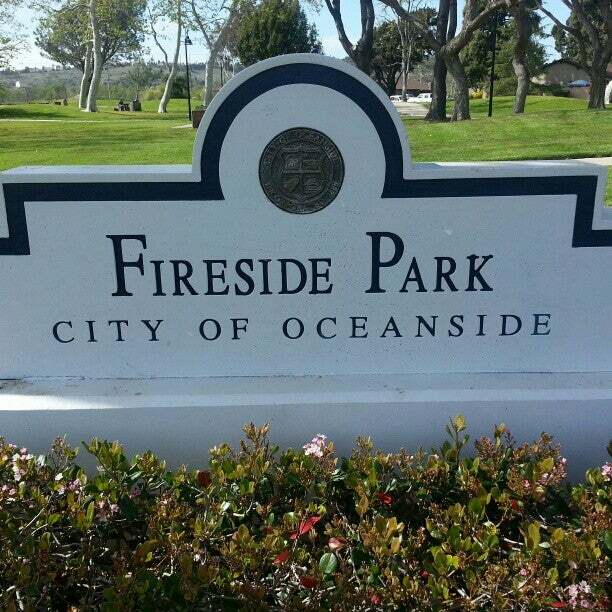 Oceanside offers year-round perfect weather and easy access including the beach, I-5, walking distance to shopping, restaurants and more. 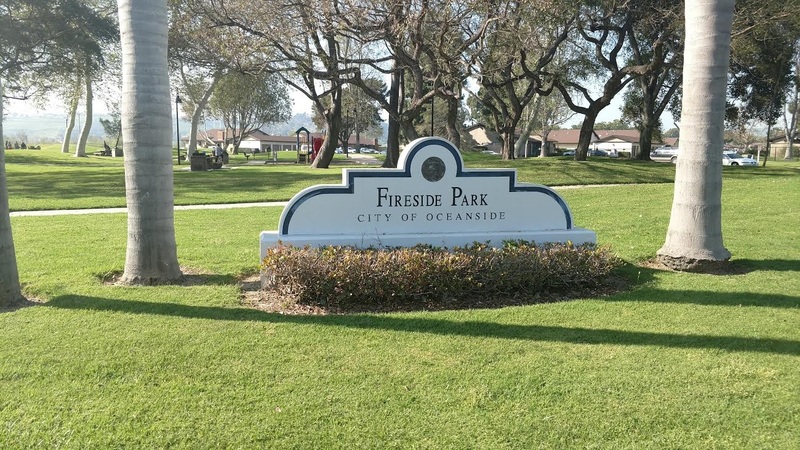 Fireside Park - Great for a walk in the park with your dog! Oceanside Public Library Mission Branch - close by for all you readers!